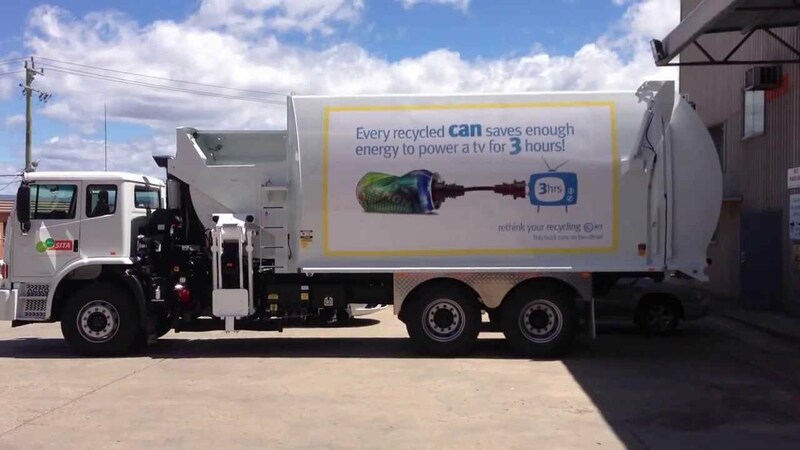 The ACT Government have advised Canberrans of further disruptions to household waste and recycling next week due to industrial action by drivers employed by collection contractor SUEZ. Catch up collection services will not be possible. The Transport Workers Union (TWU), representing the drivers of collection trucks, has today provided the three working days’ notice required for industrial action to take place on Monday 23 and Tuesday 24 May 2016. This action will impact services in Weston Creek, Woden and Tuggeranong. Tuggeranong – within the car park opposite Abode Apartments off Anketell and Cowlishaw Streets.